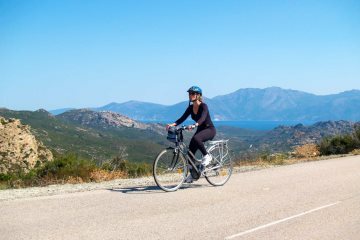 Cycling is a fantastic way to discover the island during your Corsica holidays, especially since cycling in Corsica is easily one of the best places in Europe to challenge yourself on two wheels. 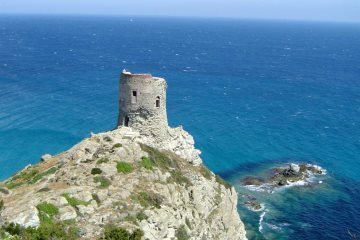 Perfect contrast between coastal scenery and interior mountains. Discover the wild, wind-swept Cap of the Isle of Beauty & enjoy riding along its beautiful coastline.